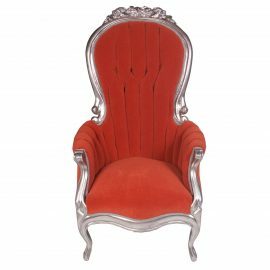 Tags: Hollywood Regency, modern, Silver, mohair, Coral, chair, victorian, lounge. 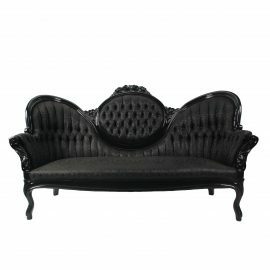 Compact and attractive, this a stunning piece of history would be right at home as a prop or an added splash of color to an event design. 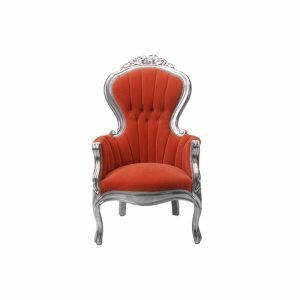 A historic seating solution, the Victoria III Chair (MS) is Victorian in nature, but the attention-grabbing upholstery is a coral mohair accented with silvery metallic-coated frame and legs. 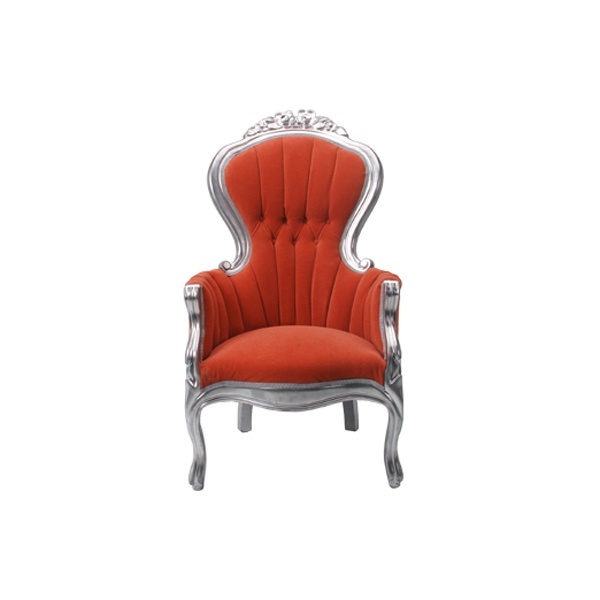 Rent a Victoria III Chair (MS) from FormDecor Furniture Rental today. 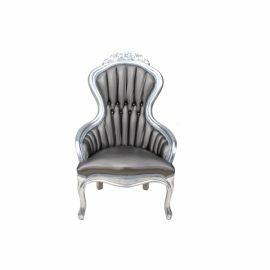 Our inventory of chairs may be rented for any type of event. FormDecor delivers in Los Angeles as well as Southern California. We do ship nationwide via trusted carriers.